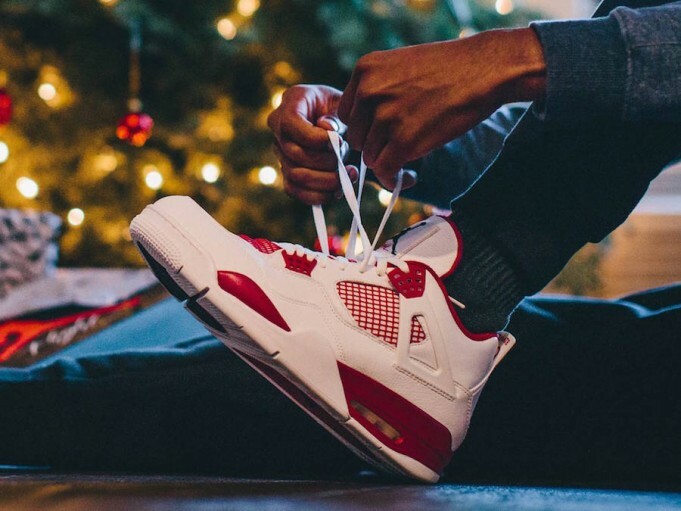 Treat yourself (or your kids) to a post-Christmas present with the new Air Jordan 4 Retro ‘Alternate ’89’ that is dropping at the retailers below. 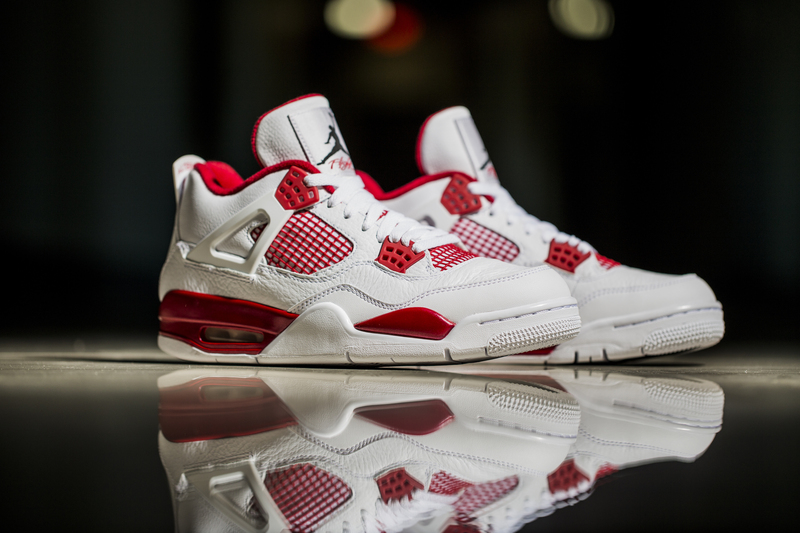 The colorway is meant to be an alternate take on the ‘Fire Red’ Jordan 4, which features similar colors. 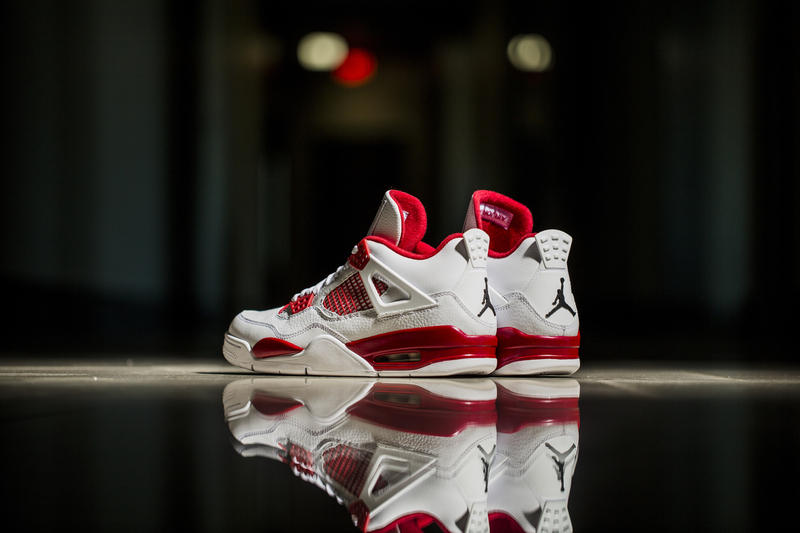 This version features Gym Red mixing with a nice tumbled white leather upper. 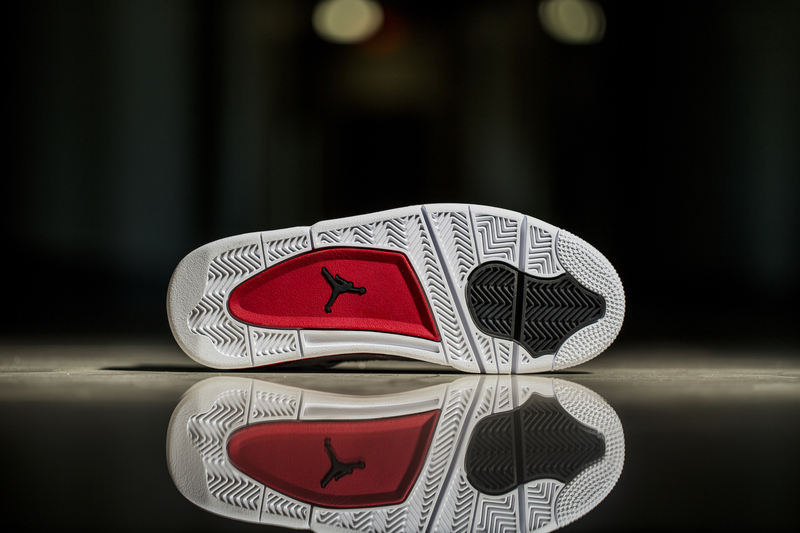 Black touches appear on the Jumpman logos, as well as a traction section on the bottoms. 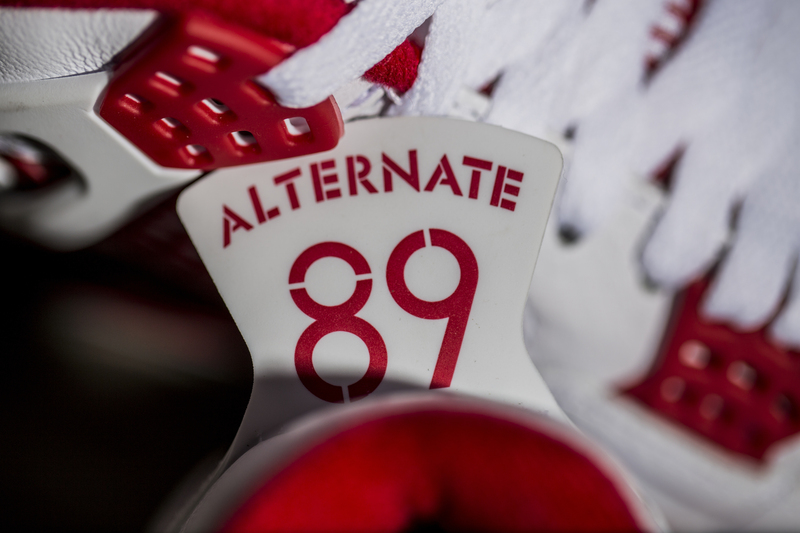 The nickname of the shoe actually appears on the sneaker, and is hidden as an easter egg of sorts inside the heel tab, as seen in the images below. Just placed my order, hopefully I won’t be disappointed. 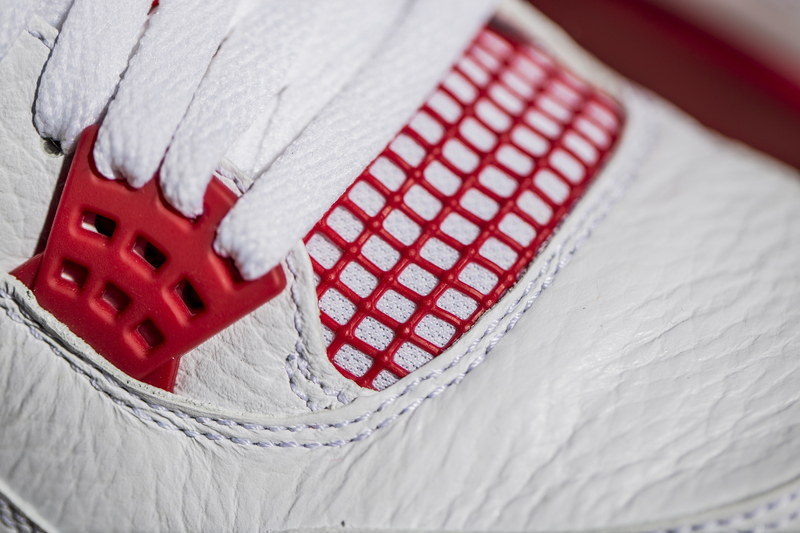 Leather seems pretty nice, as was the case on most remastered 4s last year. This pair became my first pair of Jordans ever! I just picked them up this morning. 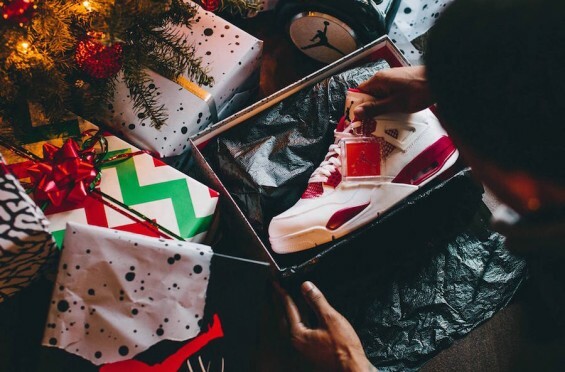 I’ve always wanted a pair of Jordans since the 90’s but I’ve been unable to afford them and, lately, the resellers and bots would beat me to them. 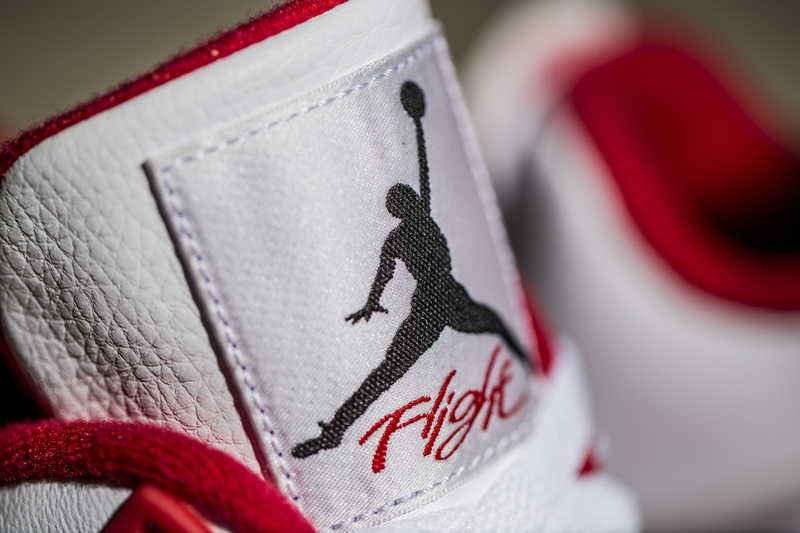 Now that Jordan brand is making lots of them and the resell bubble is about to burst, I can finally get me a pair without having to pay exorbitant resell prices. On the quality front, it’s definitely up there. I love the leather and the comfort is amazing.